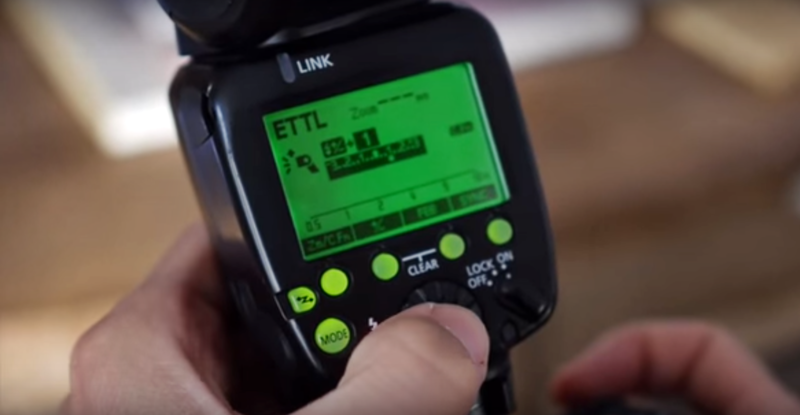 This simple video will teach you the basics of flash photography in less than 10 minutes. Whether you want to shoot indoors or outside in a specific location these tips will come in handy. Just remember to check your settings before each photoshoot and you’re good to go. Click on the video below for the tutorial. Hi. Thank you got the tutorial. Can you please do a tutorial on a manual speed light . I do not ha e a flas with Ttl. There are so many tutorials on flash and all of them talk ttl.